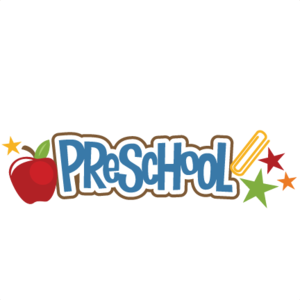 Knoch High School runs a pre-school that is staffed by a Family Consumer Science class under the supervision of Mrs. Roberta Stahlman. The pre-school is free and is open to potty-trained 3 and 4 year olds. The school is held Mondays, Wednesdays and Fridays from 9:15- 11:45 at the high school. Parents who are interested in enrolling their children can send an email to stahlmanr@ southbutler.net or whited@southbutler.net. We will be in session until May 17th as long as school is in session. 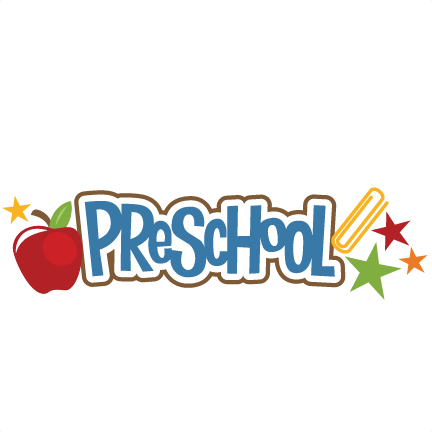 The pre-school presently has 4 openings.